We want the same thing you do. A monster of a vehicle that can tackle the road and bring you into the upper echelon of muscle cars. The Charger is a smart car that is designed with perfection in mind and outstanding performance. When you come down to our dealership to explore your options for this new vehicle, you can get ahead of the game. By discovering the trim with the options you crave, you’ll be able to find the best possible vehicle for your road passion. Get in touch with us so that we can get you ready to own the pinnacle of performance, engineering and style. 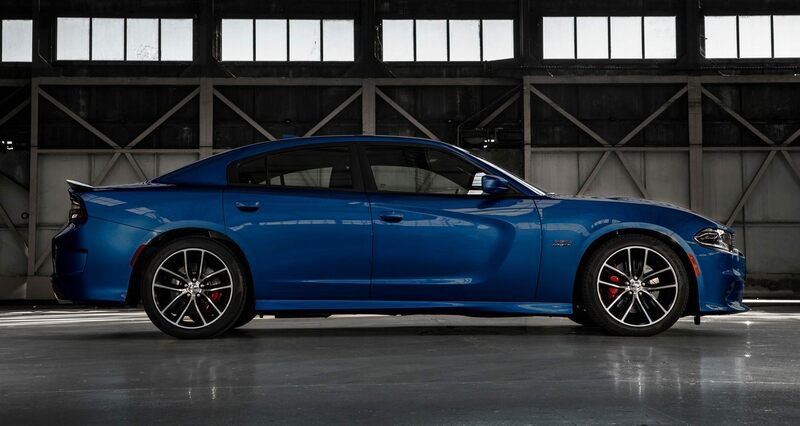 Examine the 2019 Dodge Charger near Massapequa at our dealership serving Massapequa New York car lovers. Iconic design is one of the best reasons to get a Charger. This vehicle pays tribute to history while still providing some modern additions to bring it up to the present era. This vehicle has a sleek, angular and chiseled look that you’ll absolutely fall in love with. Take a look at the impressive grille that gives the vehicle a real retro look that pays tribute to its heritage. Other novel features include a power bulge hood, seamless LED racetrack taillamps and outstanding aerodynamic styling. You must take a look at the stylish spoiler as well that helps to make this car look as good coming as it does going. Convenience features include heated side mirrors, a cap less fuel filter, rain-sensing windshield wipers and an available sunroof. High-intensity discharge headlamps help light the way at night, and you’ll love how well this vehicle works to keep you driving along in style. 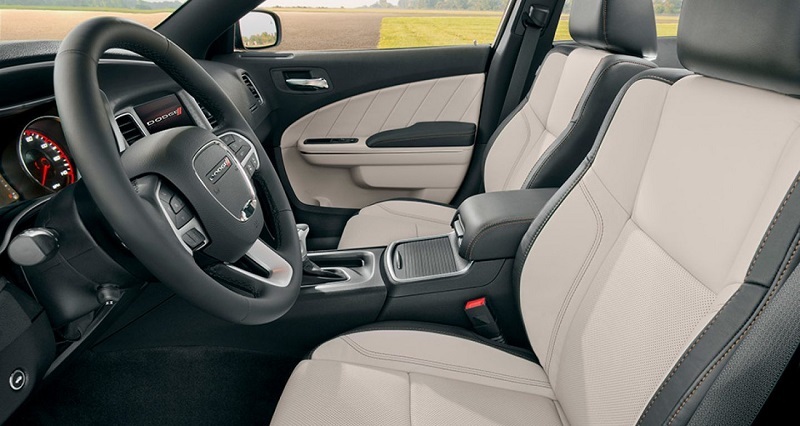 Examine the 2019 Dodge Charger near Massapequa at our dealership serving Massapequa New York car lovers. If you want a vehicle that has been carefully constructed down to the finest detail, the Charger is the right vehicle for you. The interior provides comfort that you can only dream about unless you own one of these cars for yourself. Check out the optional heated leather-wrapped steering wheel, the available remote vehicle start system and the option to customize your heat settings as well. If you want a set-it-and-forget-it approach, you can set the steering wheel to automatically activate when the temperature falls below 40 degrees Fahrenheit. There are also driver-selectable steering modes that are available, and you’ll love the ability to customize the electric steering options to choose from three driver-selectable modes. The Dodge Charger is available for you to explore, and we can’t wait to help you take home the 2019 Dodge Charger with the options you crave. This vehicle is truly built to impress with one-piece construction, an incredible driver information digital cluster display and a push-button start system. This vehicle demands attention, and you’re going to love how well this vehicle works to provide you with an exceptional level of performance. Suit yourself on the racetrack with a suspension that will have you glued to the road. Featureslike the TorqueFlite automatic transmission system will have you enjoying the eight-speed transmission that is designed to take you into the future. You’re going to love everything that this vehicle has to offer. When you come down and talk with us about your options, we will help you select the trim level and features that make the most sense for you. The Dodge Charger is available for you to explore, and we can’t wait to help you take home the 2019 Dodge Charger with the options you crave. 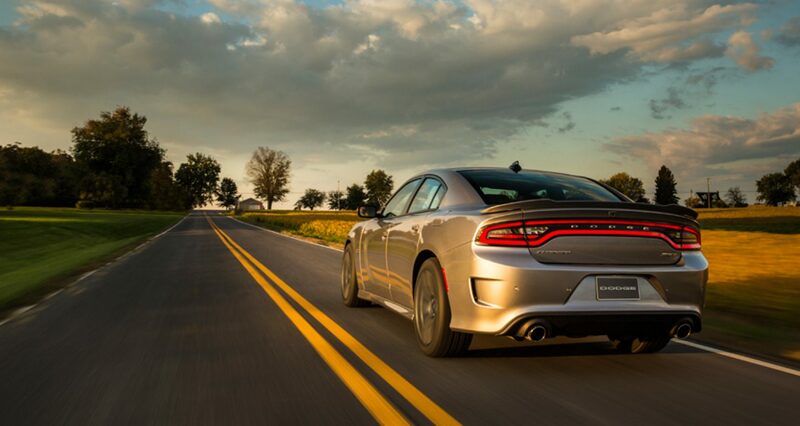 Come down and explore the incredible engine options that are available on the Charger. Choose from four different engines that provide up to 300, 370, 485, and 707 horsepower respectively. These engines are designed to help you get the kind of performance you crave without sacrificing anything. Each engine offers outstanding performance and the 707 horsepower provides you with exceptional power and control. Come down and talk with us about scheduling your test drive so that you can get the engine that makes the most sense for your goals, wants and desires. 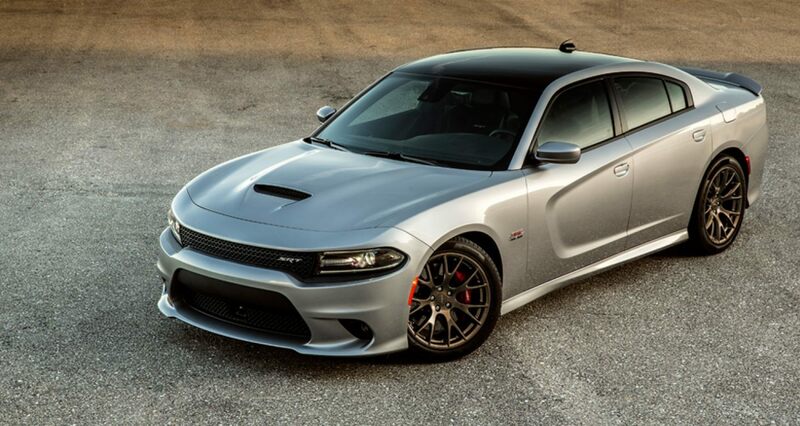 Examine the 2019 Dodge Charger near Massapequa at our dealership serving Massapequa New York car lovers. 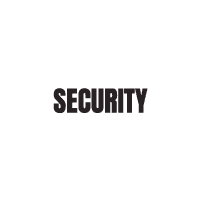 When it comes to safety, you have plenty of options to choose form. This vehicle helps you stay more alert and aware with smart technologies that are designed to help you monitor your surroundings and react appropriately. Come down and explore all of your options at our dealership so that you can drive away with a vehicle that will get you revved up and ready to go. Autonomous features that work actively to keep you safe and stable on the road combine with passive technologies that are designed to protect you even if you no longer have control. The Dodge Charger is available for you to explore, and we can’t wait to help you take home the 2019 Dodge Charger with the options you crave. Give us a call to find out about all of your available options and we will help you get into a new vehicle with some amazing financing. Call our dealership to discover everything we have to offer and get more for your money. We will help you get the options you want at a price you love.